Recessed lighting or LED lighting upgrades can make a big difference in the way your rooms are illuminated. 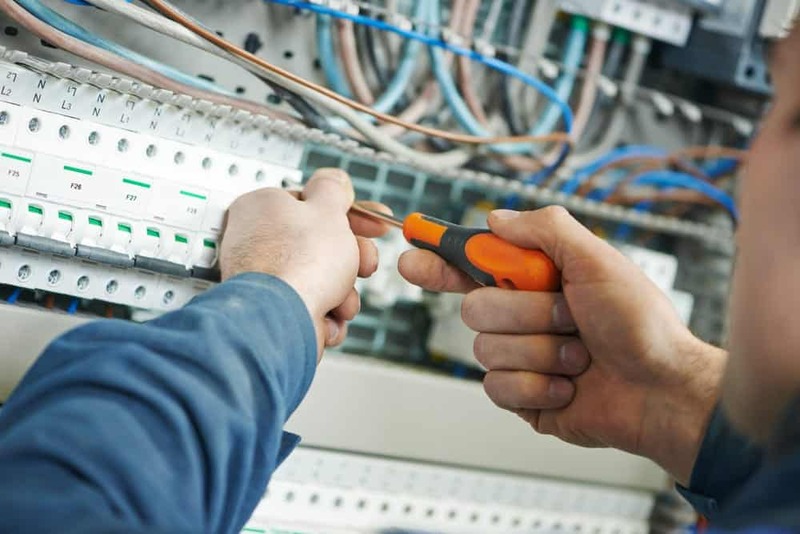 The trained electricians at EarlyBird Electrician can work with you to design the best layout for your home, your needs, and your budget. Whether you’d like to create a natural, unobtrusively lit basement hang-out or to just bring some new life to an outdated guest bedroom, we can help. Minneapolis – St. Paul has been our home for many years and just like any home – including yours – we are happy to treat it with the care and community it deserves. When you come to us for your LED lighting installation needs you’ll get licensed, background checked electricians that deliver same-day service 24 hours a day, 7 days a week with no-surprise pricing and safe, secure service – guaranteed. What are some benefits of having LED lighting installed? LED lights have a longer life than most of their counterparts. LED bulbs can last for up to 100,000 hours of use. That’s almost 12 years of use if they’re on non-stop, and 25 years plus if you use them just part-time. Now that’s longevity. LED lights are energy efficient. There’s nothing wrong with classic incandescent bulbs, but in comparison to LED bulbs, they are approximately 30% less efficient. Over time, switching to LED saves a lot of energy and money without an intimidating up front cost. LED lights are more environmentally friendly. LED lights are made without toxic materials and are completely recyclable. Since conventional lighting, like fluorescent, can contain materials like mercury, LED lighting is comparatively safer for the world at large. LED lights are more versatile. They can operate on a low-voltage power supply without sacrificing quality, they’re unaffected by extreme temperatures unlike their fluorescent counterparts, and they’re not weakened over time by regular use. LED lights are designed to deliver more light to a wider area without efficiency loss. Because they don’t use an external reflector, LED lighting is able to achieve a higher application efficiency – a visible dispersal of their light – without loss of effectiveness. They are capable of delivering more light, more efficiently, to exactly the areas of your home you want them to.